California is the place to drink wine, shop, party, go hiking, surfing and enjoy a lazy beach picnic. It is the place in the USA where you can experience it all. The smorgasbord of landmarks and terms we immediately associate with this state is mind blowing. From Hollywood to the Silicon Valley, California is a place of endless inspiration. Find a vehicle at Empire Luxury Club that suits your rhythm and take it for a ride down California’s endless coastline. 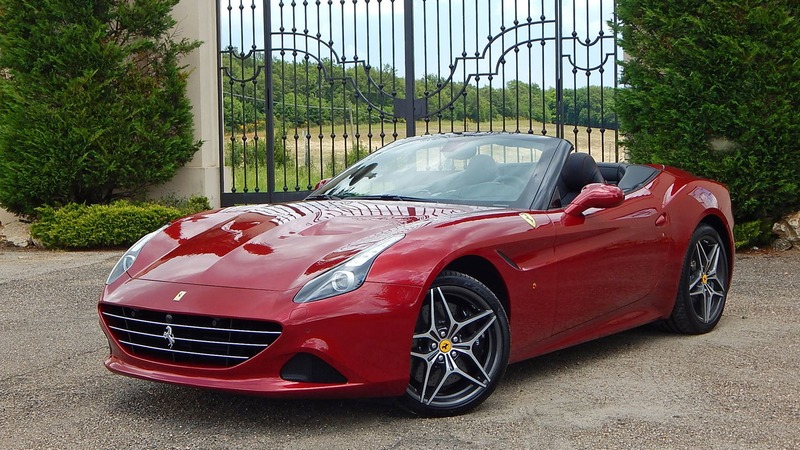 Choose an immaculate convertible, perfect to enjoy sunshine or if you prefer to take on the Californian roads in a powerful SUV, there are plenty of beautifully crafted SUVs for you to choose from. Visit San Francisco, San Diego, LA, and when you detour you’ll be greeted with picturesque towns and stunning oceanfront cliffs, vistas and beautiful wine country such as the Napa Valley. From Lake Tahoe, Yosemite National Park and grand Sierra Nevada mountains, California is one place demanding to be explored. Inviting warm weather and great food are two things that are unmistakably a Florida trait. Sand as soft as powder, waters warm and pleasant, Florida is a place for relaxing and letting go and famous for its beaches. Another thing Florida is famous for are the Walt Disney World and Orlando’s themed parks. Immerse yourself in the rich natural beauty when you travel across the state to some of the world known beaches such as Daytona Beach, Keywest Beach, Clearwater Beach – often dubbed as America’s finest. Rent a luxury car from Empire Luxury Club portfolio and enjoy the finest experience driving across the Sunshine State. Spend time exploring cities of Florida including Miami, Orlando, Tampa, Florida City, Fort Lauderdale and Jacksonville, one thing Sunshine State guarantees, with beauty in abundance, is to leave you not knowing where to look first. The capital of the United States of America offers plenty of things to do and a unique glimpse into the country’s democratic origin as well as an opportunity for visitors to take a peek behind the doors of the White House. It is the heart of American politics and history. Washington DC is packed with free-entry museums that one can take advantage and explore for an enticing history lesson. With memorials and monuments dedicated to the Nation’s greatest leaders the city pays tribute to its past patriots and their visionary ideas. The National Mall provides a vivid insight into the country’s history. Free museums in Washington DC include the National Air and Space Museum, National Museum of Natural History, National Museum of American History, Freer-Sackler Museums of Asian Art. Arrive like the president when you select a luxury vehicle from Empire Luxury Club, such as a Bentley, and enjoy your visit and rent a luxury car Washington DC.